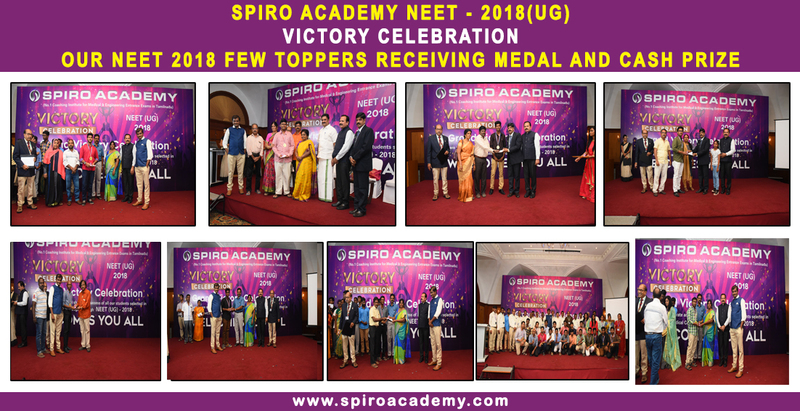 Welcome to SPIRO, an organization whose roots of inception emanated emanated from a noble idea of providing quality education to Medical, Engineering aspirants. 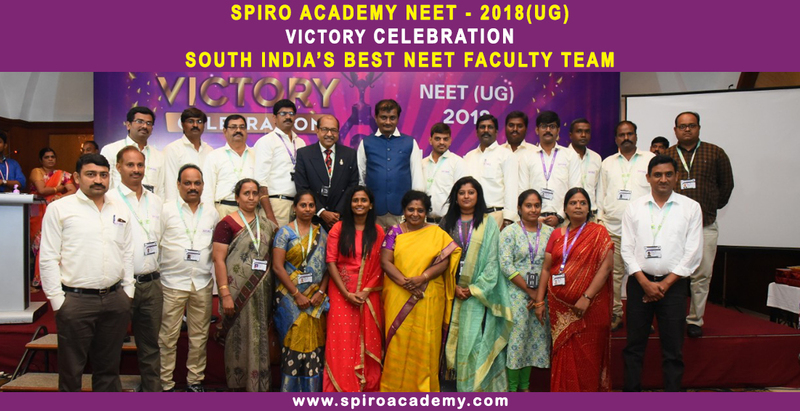 I am extremely delighted to convey that SPIRO has been able to accomplish the task of serving the student community with its unique expertise and has fulfilled aspirations of several Medical & Engineering students. 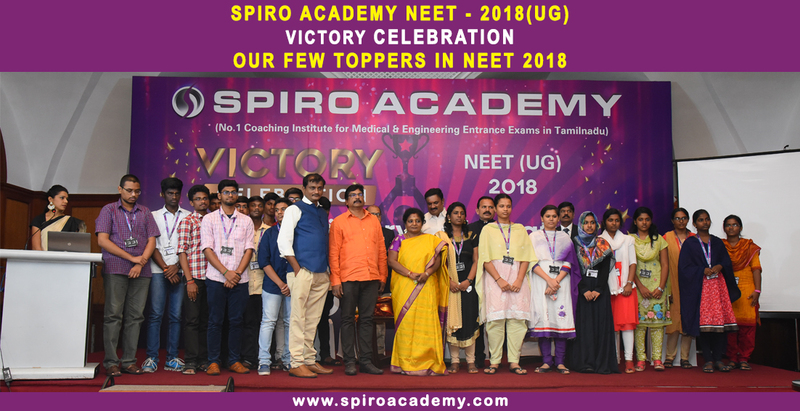 At SPIRO, it has been our endeavor to keep on working for student’s welfare and enable them to achieve success by maximizing their potential using our resources in the form of best faculty team, quality study material, pattern proof teaching methodology & a unique “Individual Mentoring System”. 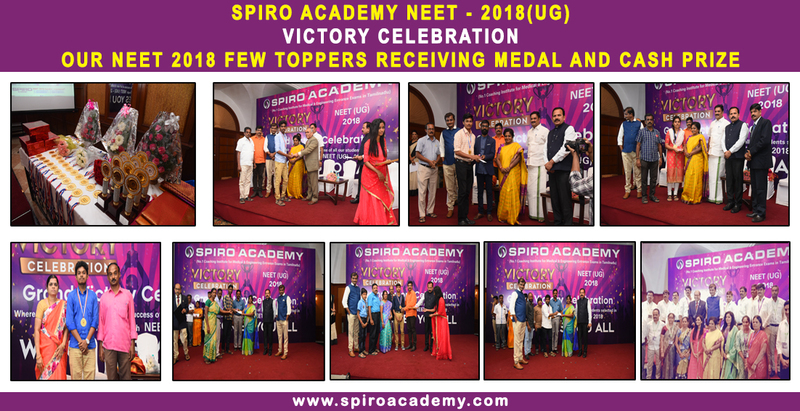 Even after achieving tremendous success in initial years with SPIRO PRIME EDUCATION INSTITUTES (a unit of SPIRO Groups of companies ) appetite to serve student in a better way has only increased & we continue striving hard to maximize each students potential. 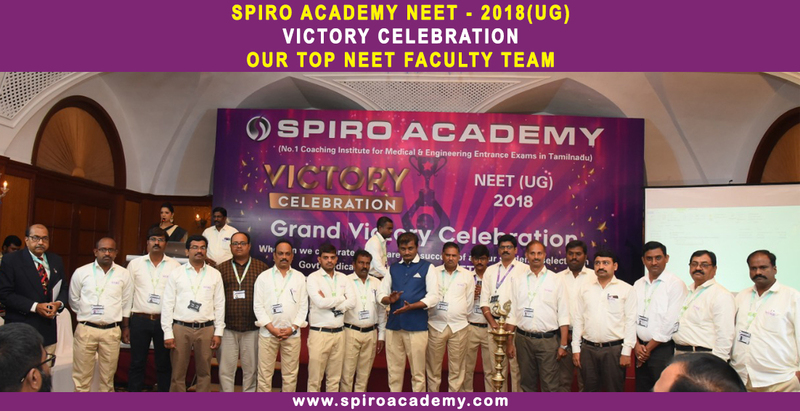 At SPIRO, each student is special and I on behalf of my esteemed team can assure you of a great learning experience here. 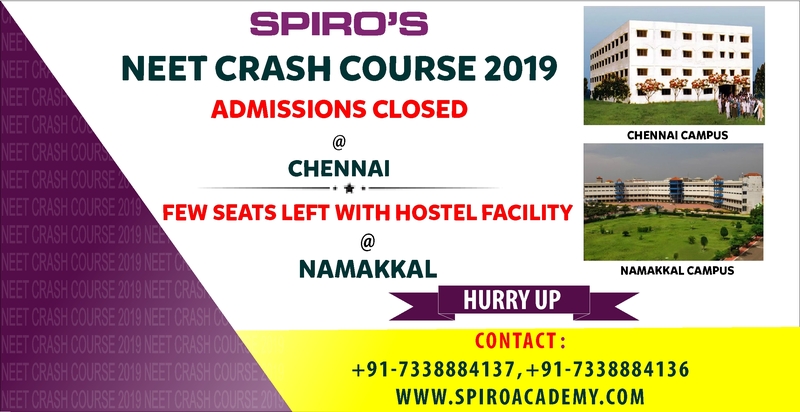 SPIRO is a premier organization established and conceived with a pioneering vision to meet all the needs of MEDICAL, ENGINEERING aspirants under one roof. Every child’s meritorious education and brilliant career are our primary concerns. 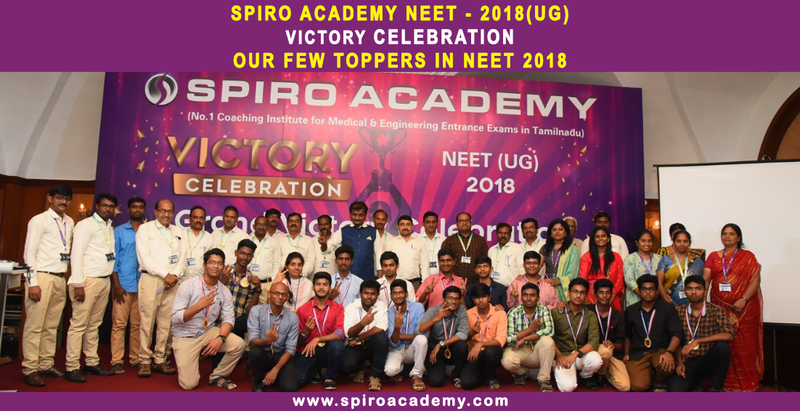 We started in 2005 as SPIRO PRIME EDUCATION INSTITUTES (a unit of SPIRO Groups of companies )with a vision to help students appearing for the Tamilnadu professional course Entrance Examination for admission to Engineering and Medical Colleges in Tamilnadu. 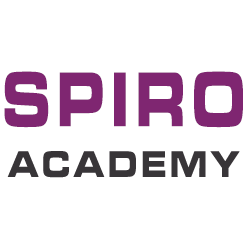 SPIRO believe in the phrase that “Every child is born intelligent and has unlimited potential”. When every child is given the right opportunity and motivation, he/she is capable of achieving any desired result, We understand that every child has different cultural upbringing, different thoughts framework and different ability to stretch. 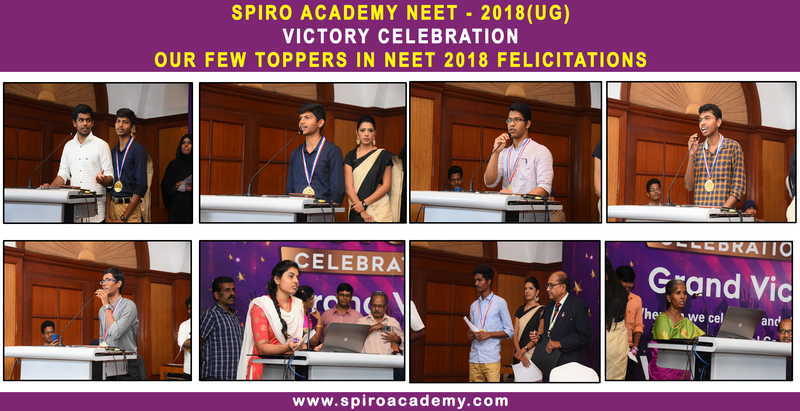 Due to these factors, we consider every child unique and give them ample chance and motivation to develop the understanding of the subject and excel in life. We strongly believe in “KAIZEN” philosophy. i.e if we will small steps everyday towards our goal; we will finally achieve big and unimaginable results. Kaizen represents incremental growth of body and mind. We strive hard to develop a program, think about its implementation hurdles and finally devise its execution policy. 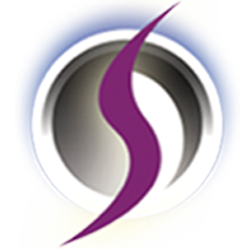 We take care of finest details of the process of making a program and executing it. 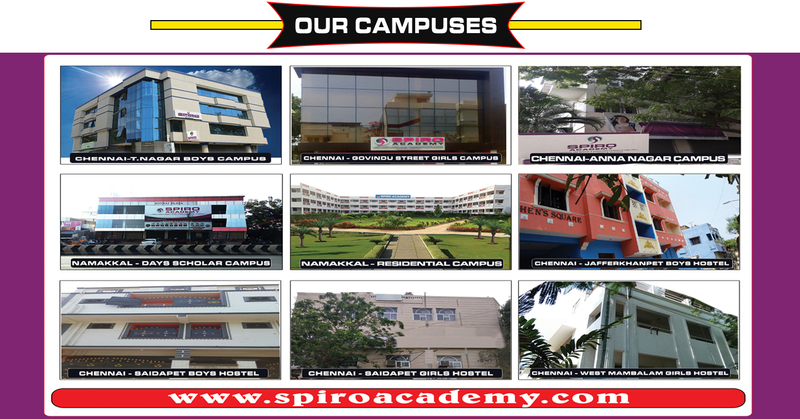 The same philosophy is also imbibed in each of our student. They have to simply follow the instructions to become achievers. We understand that quick and enhanced learning can be achieved only by a motivated mind. 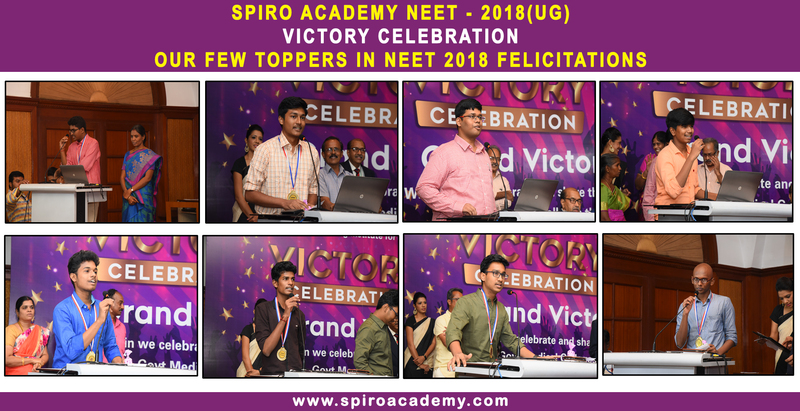 We do devote a lot of time in motivating the students in the right direction, so that they strive to achieve big results in life. To revolutionize education by bringing quality and competitive education to every child. To ensure that the Medical aspirants at high school levels develop academic skills and emotional strengths. To impart effective, stress-free, enjoyable and quality education for competitive examinations preparation, using visual-aided technology. To share our experience and expertise to strengthen schools / institutes and teachers for education revolution. To make leaning a delightful experience by blending technology with education. To ensure education delivered to next dimension through an innovative blend of content, pedagogy technology.